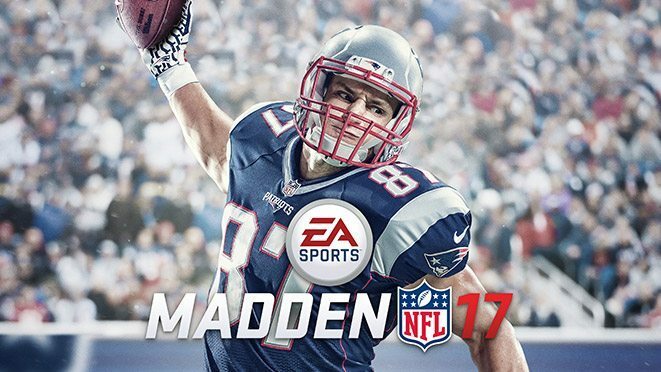 News just in that Madden 17 will focus a lot on the online community, with the publishers EA giving away a total of $1,000,000 in prize money to players in EA Major Tournaments. As for the game, it promises to be bigger and better than before, including new ways to play, and a new commentary team. It indicates more fluid and intelligent analysis of your game. Weekly online competitions and challenges will be available in various modes for players, to keep the game fresh and interesting, and keep players hooked on the frantic American Football action. Go long! EA sports is 14 years old, and continues to give excitement and new opportunity to players each and every year. As described, they are focusing on “Passion, intensity and competition”, things that all sports fans and players truly care about.